Do I Have Chronic Stress or Acute Stress? 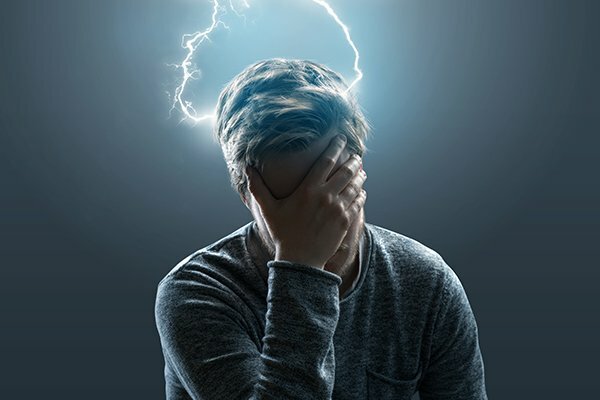 Stress Awareness Month is recognized in April, which makes it the perfect time to gain a better understanding of the two most common types of stress. While we can’t eliminate all potential stressful situations from life, there are steps we can take to better manage them. Read on as our AFC Urgent Care TN team takes a look at the issue. Short-term stress is also known as acute stress. Acute stress can be caused by any number of situations, including having a fight with a loved one, receiving criticism from your boss or having someone break into your house. This type of stress typically goes away quickly. Chronic stress occurs when your body is in a constantly stressed mode. If your physical and mental health are dealing with stressful situations like working in a toxic environment every day or fighting with your spouse constantly, your body is never able to get a break and calm down. This constant bombardment can lead to physical and mental health issues. Can’t tell if your symptoms are due to stress or another medical condition? Stop by one of our AFC Urgent Care TN centers today—no appointment is required. When Can I Take an Antibiotic for My Sickness? Where Can I Take My Child for a Sports Physical? How Can I Be Better at Keeping My Heart Healthy?